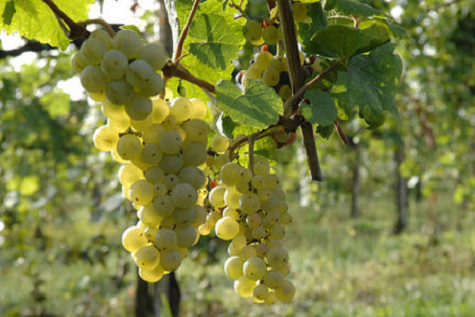 The marked mineral notes and its delicacy bring suddenly to mind the great Oltralpe wines taste, and to their long aging process. In 1489, the Count Botta of Tortona hosted a dinner that seemed to overcome every other in splendor and wealth, honoring of the wedding (celebrated in Naples) between Isabella d’Aragona and Gian Galeazzo Sforza, nephew of Ludovico il Moro. The Master of ceremonies was Leonardo da Vinci, a genius of art and science and also an attentive gastronome: Montébore was the only cheese presented to such a noble table. According to the latest studies on the subject the noble bride was “La Gioconda”, she posed for the famous painting by Leonardo da Vinci, the Mona Lisa. 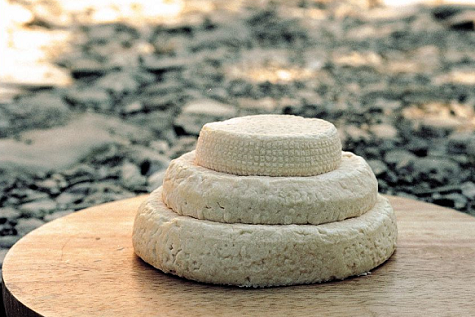 Il Montébore is produced with 75% cow’s milk (coming from the Brune Alpine cows) and 25% of sheep’s milk. Lunch at the farm specialized in the production of Montebore, with a guided tour to discover the production of this unique cheese. 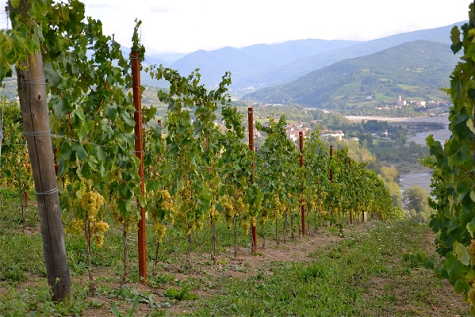 Visit to a certified organic farm and winery of Gavi DOCG wine, overlooking the vineyards. Dinner in Gavi at a tavern reported Slow Food.